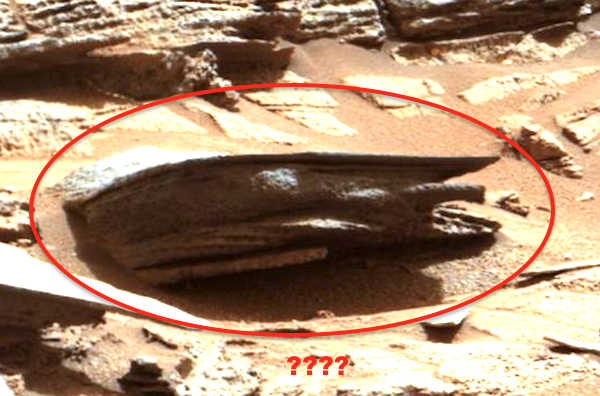 Web Desk: Unidentified Flying Object (UFO) hunters and sky-gazers rumored around in the search of extra-terrestrial life and try to find interesting stuff on other planet. 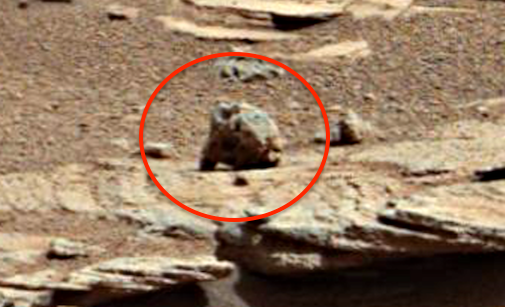 An alien investigator claims he’s found evidence there are live animals on Mars. 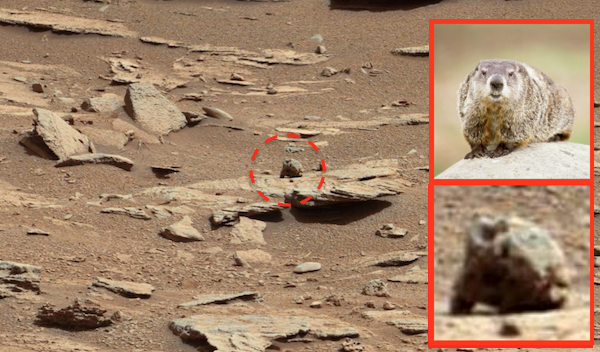 They captured a groundhog on Mars. The animal is standing on all fours and it is looking to the right side of the photo. Its eyes, nose, hair and its leg stance all match. 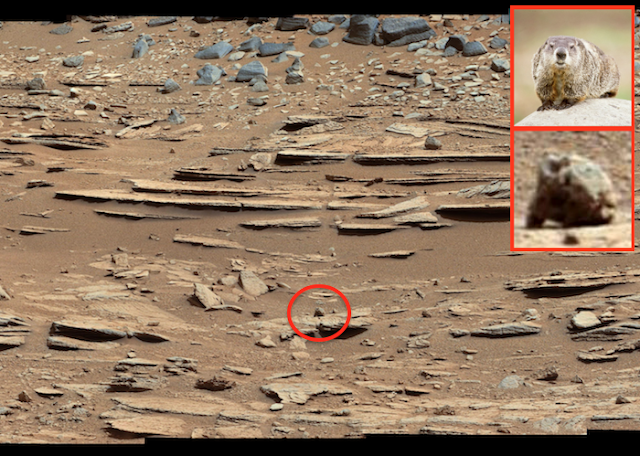 Here are some more interesting things they found Mars.